Welcome to all our past, present and new families to the new 2019 Season. 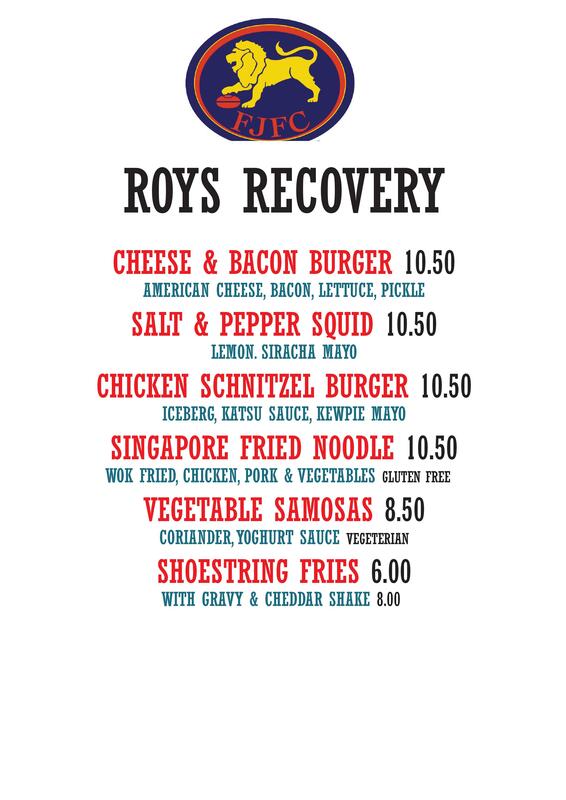 Teams are ready, Coaches are ready, Children are ready…and so is the Roys Recovery this Sunday 7th April, from 5.30pm to 8.30pm. We gather in a family friendly, relaxed social environment at the Fitzroy Bowling Club, often with a guest speaker and player presentations (refer dates below). An opportunity to get together with our Roys community and share the tall and small stories. So…it’s a great excuse not to have to cook dinner, as the Bowling Club starts dinner service at around 5.30pm. 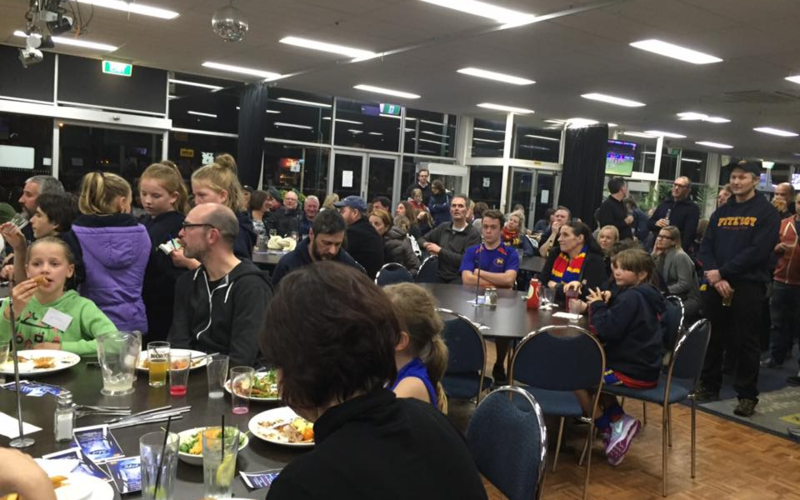 New Players in attendance will receive a free pizza voucher thanks to our sponsor Bontempo. Our 2019 Committee Members will be presented. A great opportunity to meet and greet the folks that volunteer so much time and effort to make our club great. 1 September – Grand Final.